David Jordan — Flex Work. Full Life. David is an energetic and passionate executive who’s personal brand message is simple, “I love helping others achieve what they are passionate about”. 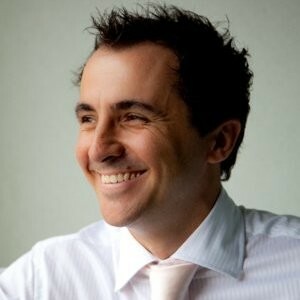 He has had the privilege of leading teams throughout the retail and franchising sector for the past 15 years. Whether it be through his current role as Divisional General Manager for the Costa group where he has more than 3000 team members to lead or the various board positions he holds, his approach to flexible working has remained consistent.